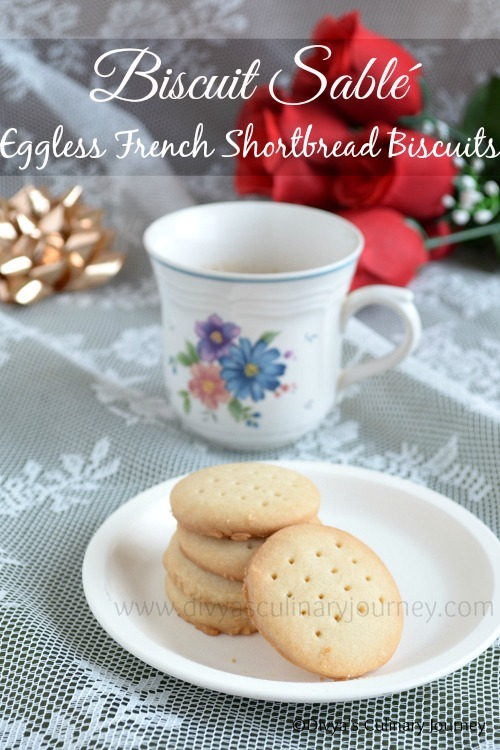 Today I am posting the recipe of Egg less French Short bread biscuits. 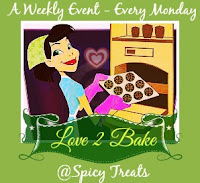 I baked these cookies for Home Baker's Challenge started by Priya Akka. 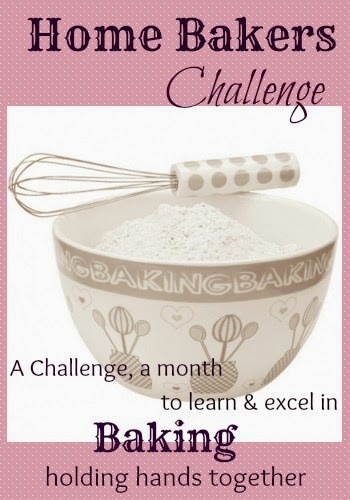 This month's theme is French bakes. 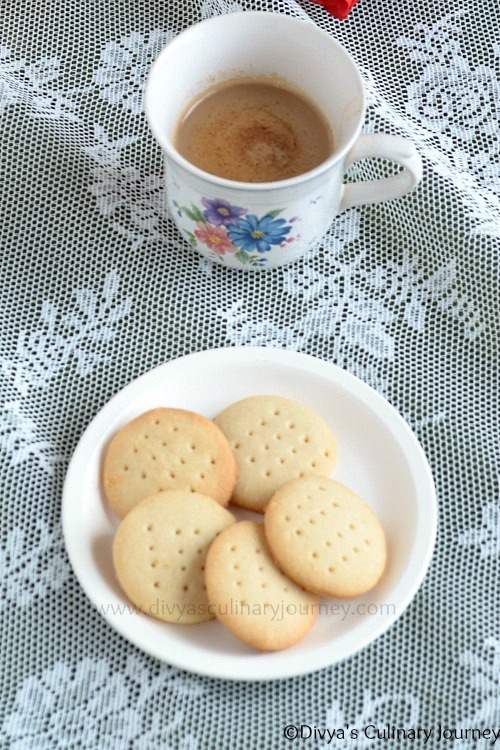 I picked this easy egg less French shortbread biscuits. It is a buttery rich, melt in the mouth biscuits. My kids loved these biscuits. 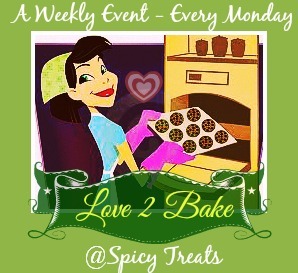 I am also linking this biscuits for the new event started by Sangeetha - Love 2 Bake, where each Monday we will be posting baking recipes. Pre heat the oven to 350 F. Prepare the cookie sheet by lining with parchment paper and set it aside. Beat together butter and sugar untill it is fluffy. Then add vanilla extract and milk and mix well. Gradually add all purpose flour and salt and mix well to form a smooth dough. Using a rolling pin roll the dough, between two parchment paper. Using cookie cutter, cut out the cookies and arrange them in the prepared baking sheet. Bake for about 14-15 minutes or till the cookie is done. Let it cool and transfer into an airtight container. 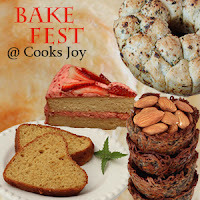 Linking this Home baker's Challenge, Love 2 Bake, Bake Fest happening here. Thank you so much for your participation...sorry i forgot about Bake Fest will link mine now.. Awesome Biscuits made to perfection. Good one. 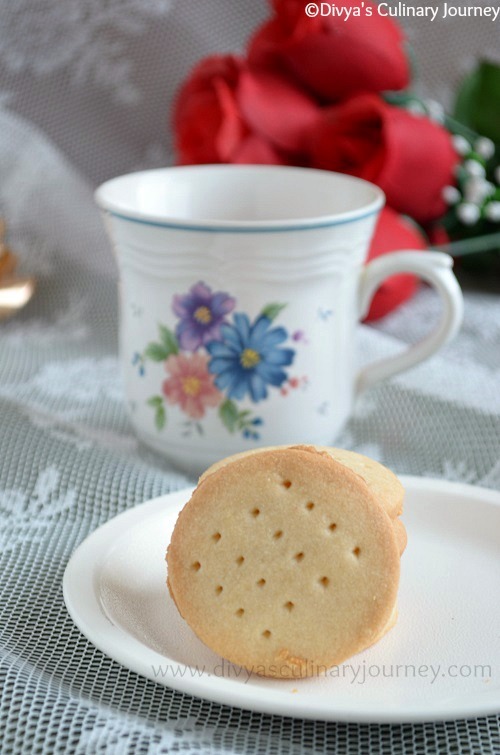 Perfectly baked delicious French Short bread cookies..
very well made n wonderful presentation!! !